If you are a home owner and require damp and timber expertise we can help. We can perform a full survey on any home you are looking to purchase. Contact us to book an inspection with the appointment to fit around you. Have a query? Get in touch for an honest, no-obligation answer to your question. 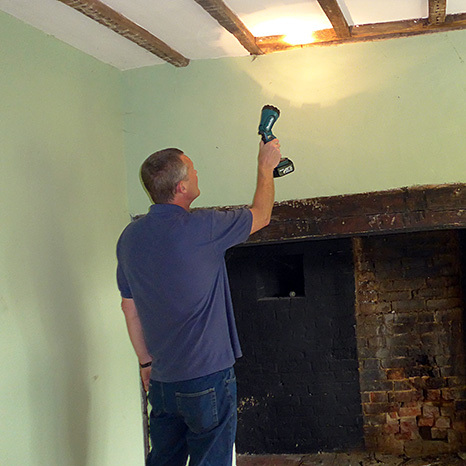 Shaw Preservations is the leading damp, woodworm and dry rot specialist in the Surrey area. It was set up in 1974 to specialise in the eradication of woodworm, fungal decay and rising damp in buildings, plus cellar waterproofing. This was expanded in 1987 to cover wall tie replacement and hoop iron removal. All our staff are fully qualified and committed to providing work of the highest possible standard and a friendly, responsive service to our customers. 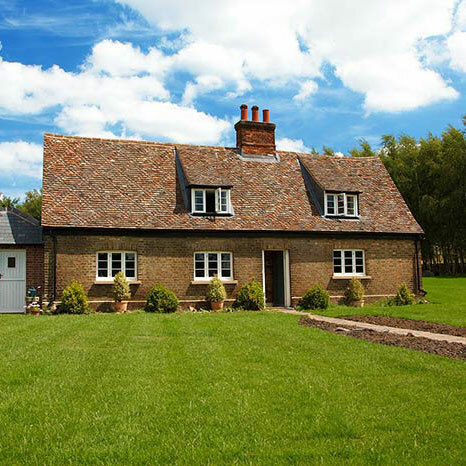 We offer a range of property services tailor made to suit your requirements. Click the links for more information on each. Damp in properties is a serious problem with the damage ranging from slight, as in decorative staining, to more severe such as structural damage. There are several forms of damp such as penetrating, rising, lateral, condensation and plumbing leaks etc. Extremely Impressed with Shaws,. Very professional from start to finish, friendly and helpful office staff, work was completed on time to a very high standard and my home was left clean and tidy. I can highly recommend them. 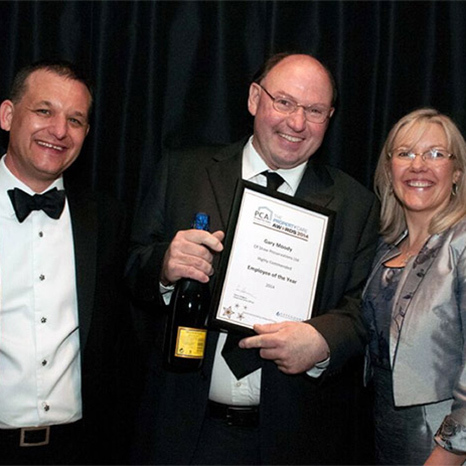 British Wood Preservation & Damp-Proofing Assoc. Very helpful office staff. The work was done very well. When the operative and the plasterer arrived they got on with the work immediately and didn’t stop until they were finished. Very impressed with their work ethic and relaxed likeable persona. Very neat and tidy. I was extremely Impressed with Shaw Preservations. They were very professional from start to finish, with friendly and helpful office staff and the work was completed on time to a very high standard. My home was left clean and tidy. I can highly recommend them.